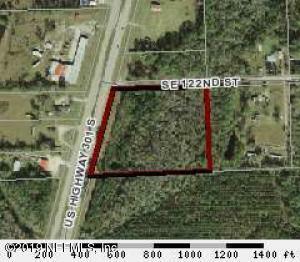 THIS IS 30 ACRES ON E CR 230 ACROSS ST FROM STARKE GOLF AND COUNTRY CLUB PROPERTY HAS APPROXIMATELY 1000 FEET ON CR 230 AND APPROXIMATELY 1000 FEET ON SE 150TH ST. THIS PROPERTY WOULD BE A GREAT LOCATION FOR A SUB DIVISION. 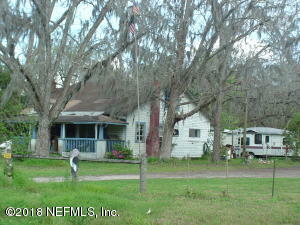 JUST OUTSIDE THE CITY LIMITS OF STARKE BUT STILL VERY CLOSE TO EVERYTHING. THIS PROPERTY INCLUDES TWO PARCELS. Listing Information Courtesy of: Swift Creek Realty & Investment Corp. 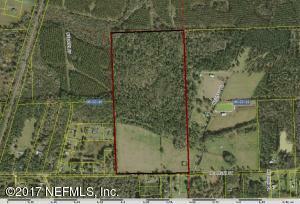 THIS PROPERTY CONTAINS APPROXMATELY 16 ACRES AND HAS APPROXIMATELY 760 FT. OF FRONTAGE ALONG U.S. HWY 301. IT IS ON THE SOUTH SIDE OF THE BRADFORD COUNTY CONVENTION CENTER. GREAT LOCATION FOR A SHOPPING CENTER. The Cove at Kingsley Lake is Kingsley Lake's newest & most exclusive Gated Community, offering Lake Front Lots, Lake View Lots, and Lake Access Lots. All Lots have 250+/- ft beach front area, pavilion with bathrooms, boat dock, & private boat ramp. Buyer may choose a builder w/ no deadline to build. This listing represents Lot 15. Multiple lots available. Lots vary in size, shape, price and acreage from .20 to a little over an acre. 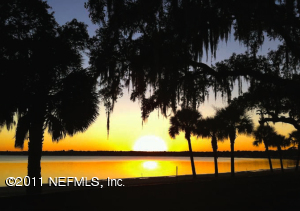 Enjoy sunsets on the most sought after Lake in the region! Kingsley Lake (aka as The Silver Dollar is over 2,000 acres of clear water and sandy bottom. Please call for Community information. 75 Total Acreage with Farm house with some pastureland . Approximately 60 acres of timberland ready to be cut. Acreage is separated into 4 parcels.Farmhouse is located on 3 acres, pastureland 12 acres, and timber is split with 24 on one and 36 on another.Great investment property located on the corner of HWY 100 and CR 100A. Come cruise 80+/- beautiful acres of improved pastureland, marketable timberland, forest and woodlands. Deer and turkey are plentiful on this pristine acreage. The north boundary adjoins Rayonier timberlands. Potential use as recreational property, farm, homestead. The location is excellent - country living close to city conveniences. 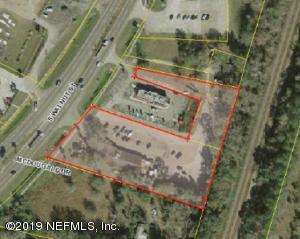 Approximately 5.5 acres with 476 ft of US Highway 301 frontage. Property is zoned CI ( commercial intensive) Use includes but not limited to restaurants, offices, repair shops, motels. 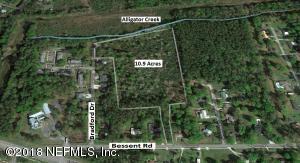 Beautiful Scenic waterfront 10 acre property on Alligator Creek. 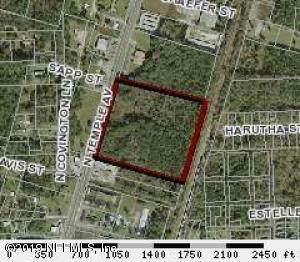 This high and dry parcel is within Starke city limits and close to a hospital, schools and downtown services. Multiple possible uses. It is ready to be subdivided or commercially developed with a zoning change but could also be used as an executive home site. Wooded and partially cleared with scattered live oak hammocks, hardwoods and pine. City sewer and water on site. Electric is close and can easily be connected. You'll love the sunsets overlooking the creek on your back porch. Get away from hustle and bustle and enjoy the serenity of peaceful waterfront living while being minutes from town. Listing Information Courtesy of: Faulkner Realty, Inc.